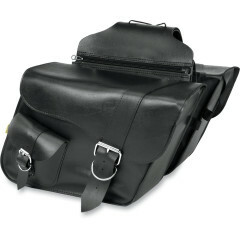 *NOTE: Saddlebag supports are recommended for all saddlebags. NOTE: All saddlebags are fully reinforced with internal plastic tub allowing for hard-mount and quick-release modifications. "ALL PRICES -20% FOR EXPORT OUTSIDE EU AS OUR PRICES ALREADY INC. UK TAX!"